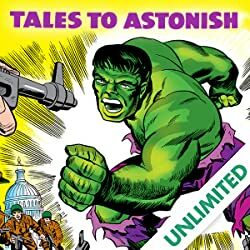 An extravaganza of super hero stars! 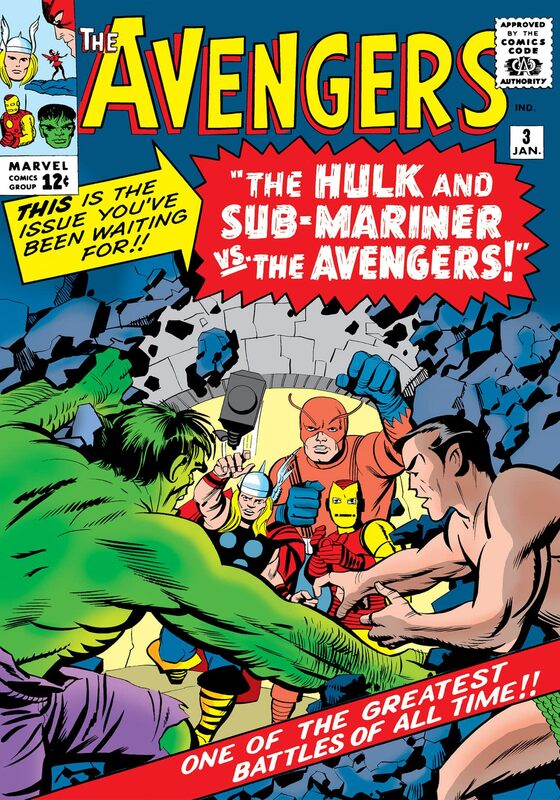 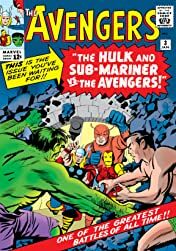 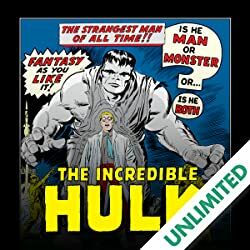 The Avengers encounter the Sub-mariner! 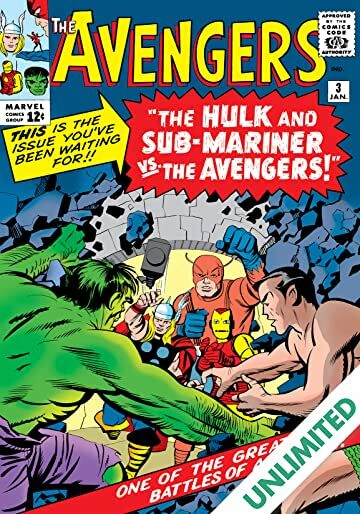 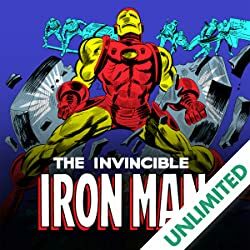 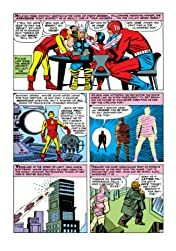 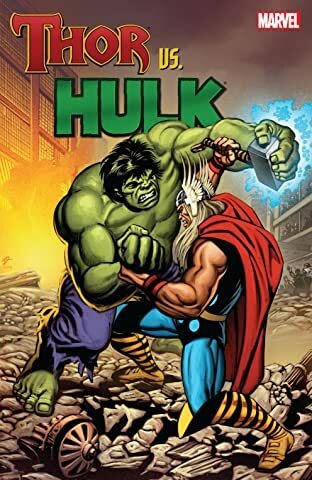 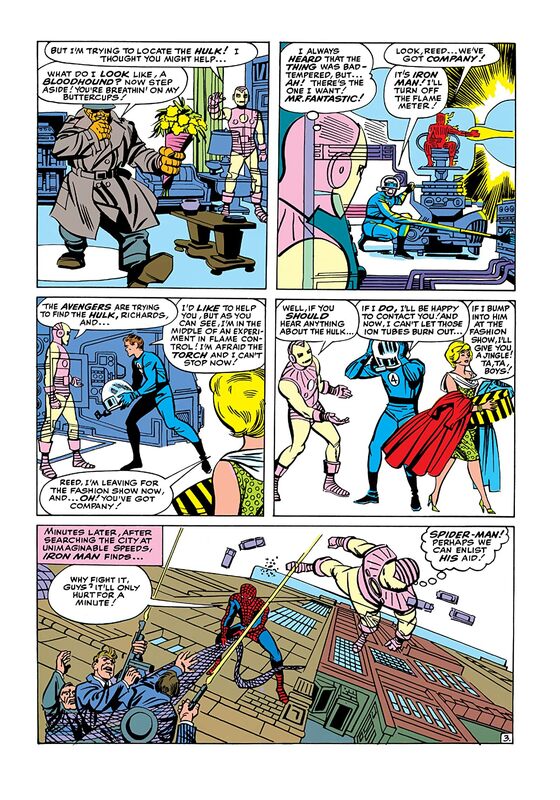 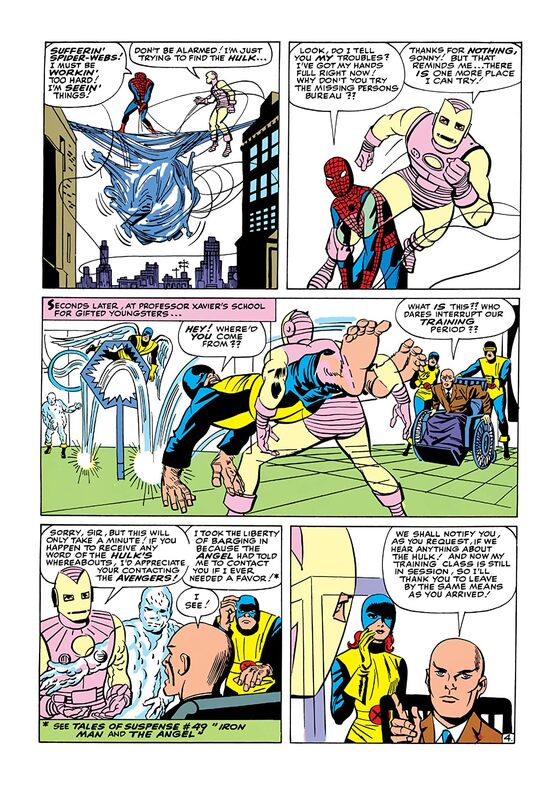 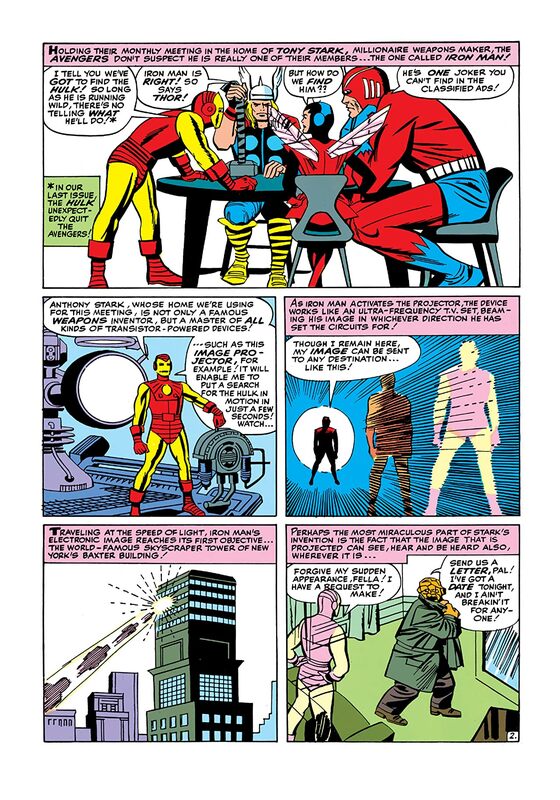 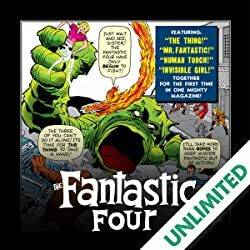 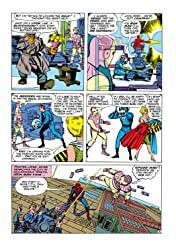 Brought to you by legendary creators Stan Lee and Jack Kirby!